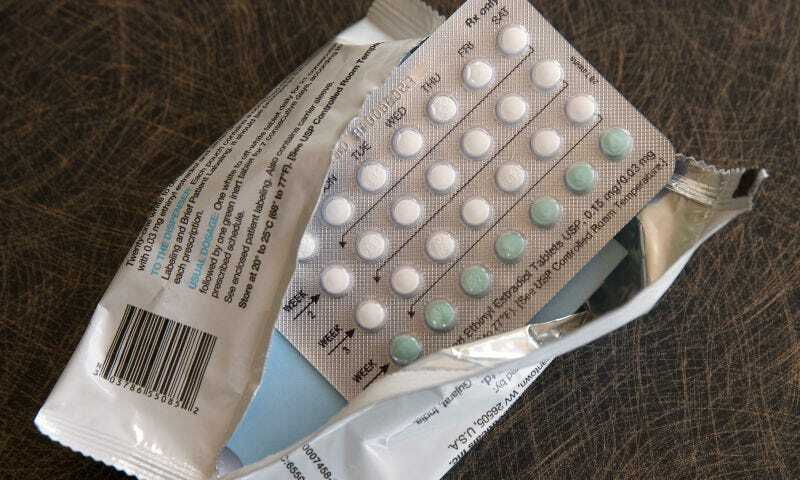 A federal judge has temporarily blocked the Trump administration’s attempt to ease rules that require employers to offer birth control coverage, arguing that the proposal poses a danger to women’s health. We can direct our thanks in this particular war to Philadelphia Federal District Court Judge Wendy Beetlestone, who wrote that the rule blatantly contradicts the still extant-Affordable Care Act by allowing employers to opt out of offering contraception coverage if doing so clashes with their religion or morals. The injunction came after state Attorney General Josh Shapiro filed a lawsuit against the administration on the basis that the asinine new rules are deeply harmful to women. Under Obamacare, the law requires most companies (except religious organizations) to cover birth control for employees, including co-pays. The new rule would increase the categories of employers—including publicly traded companies—that could opt out, needing only to cite religious or moral objections. A study commissioned by the Obama administration found that more than 55 million women have access to contraceptives without co-payments as a result of the mandate. The states of California, Washington, and Massachusetts have also sued the Trump administration over the rules; Delaware, Maryland, New York and Virginia signed on to California’s effort. In Oakland, a federal judge heard arguments on Tuesday, and is expected to issue a ruling presently.